Are you a good man? If you consider yourself a good man or a good woman, what do you think about this scripture? 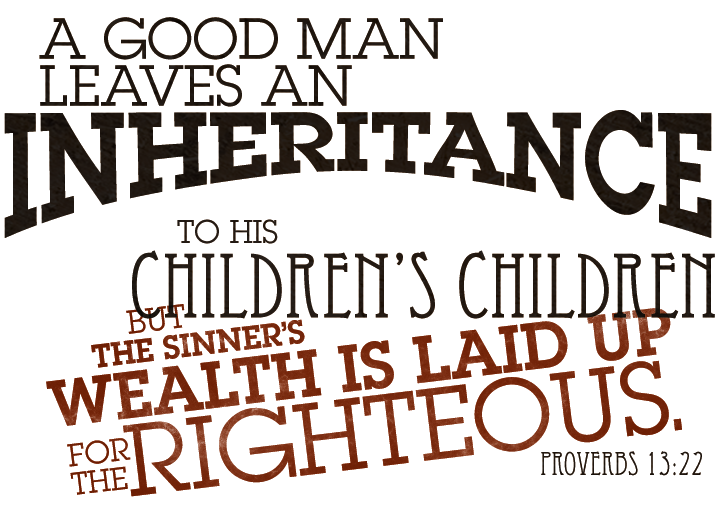 A good man leaves an inheritance not only to his children, but to his grandchildren. This means such a man toiled during his life and used the earnings of his toil not only to clothe, feed, and shelter himself and his family, but he also used it to increase his help to others. His labor spilled over and his substance multiplied. This man did not just leave material wealth for his children’s children, he left with them the wisdom to use it wisely, and to continue to grow the wealth for their children and grandchildren. 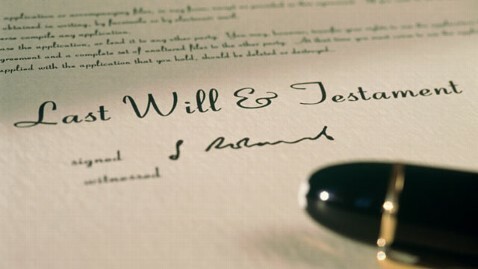 When one leaves the earth and they have left good or great fortunes for not only their children, but their grandchildren and great grandchildren; this speaks to the diligence and carefulness this person took with what God gave him during their lifetime. The sinner is not so! They either spend recklessly and aimlessly, or they selfishly stored up their money like the rich man in Luke 12:20. They hated their children and thus do not impart wisdom to them and thus do not leave them a healthy inheritance. Therefore, all their riches get consumed or taken over by the government or a 501c3 organization. Prepare now for what you will impart to your children and your children’s children!